Archaeologists have discovered Chinese brewing dating back to 7000 BC, when a beer-like drink was produced using rice, honey, hawthorn and grapes. This brew was held in high esteem, as evidenced by its use in religious rituals, ancestral worship, and possibly to ward off colds and other illnesses. Ancient Chinese manuscripts describe technologies used in producing Li, a low alcohol drink similar to modern beer. Records also reveal that Jiu, a beverage with higher alcohol content was also popular and may have resulted in the demise of Li due to its light body and flavour. After thousands of years of isolation, external trade between China and Europe saw the re-introduction of beer. Local consumption quickly outstripped beer imports and brewing recommenced in Chinese cities, mostly overseen by international brewers. Production sputtered along between 1900-1949, with little local interest as all brewing technology was controlled by foreign interests. Small scale production satisfied the needs of locals and breweries came and went, with only eight remaining in production by the middle of the 20th century. However, the sleeping giant known as China was beginning to awaken, and new developments resulted in 90 Chinese breweries operating by 1979. Consistent yearly increases in production to satisfy the needs of this huge nation meant that by 2003 China had become the world’s largest beer producer, although Chinese beers are still almost completely unknown outside their home country. At present, most beers produced in China are pale lagers with moderately low alcohol content. Among the stronger brews is Tsingtao, although it would be considered a medium strength beer by most standards, with around 4.3% ABV. Tsingtao is a good example of a Chinese session beer that pairs nicely with spicy Asian foods. 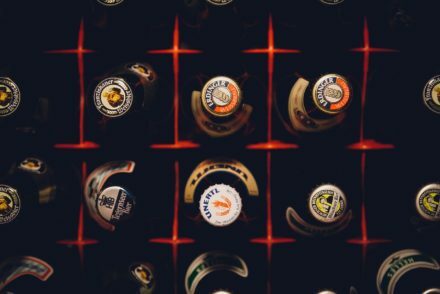 The most popular Chinese beer brands discussed in this post are Tsingtao, Snow Beer, Blue Ribbon, Yanjing and Zhujiang; however, there are also many other local brands not as widely known outside of China. 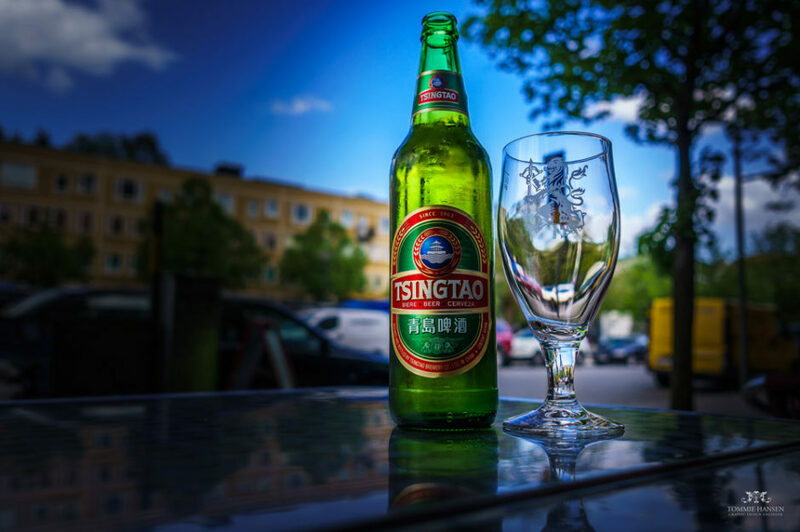 Tsingtao: Chinese beer exports haven’t made a dramatic mark on international markets, although the tide is slowly turning and Tsingtao is beginning to make inroads. The popularity of Tsingtao is in no small part due to its brewing heritage under the guidance of expert German and British brewers. This pilsner-style lager is created using hops, barley, rice and pure spring water from the Laoshan Mountain region. Pronounced ‘Ching dow’, the mild flavour is suited as an accompaniment for a range of cuisines. Snow Beer: Although many people have never heard of it, Snow Beer is the world’s best-selling beer, as might be expected coming from a nation of more than a billion people. To give some indication of the pulling power of Snow Beer, the brewer has established 80 breweries – after launching with just 3 in 2004. Snow Beer is a light, crisp and quite refreshing lager. Blue Ribbon: The Blue Ribbon brewed in China has some different characteristics to its American namesake. Blue Ribbon ‘1844’ produced in China costs around $60 a bottle and in a nod to US brewing traditions is aged in American whiskey barrels. It is an all-malt strong ale, reddish brown in colour. The regular Blue Ribbon pale lager is similar in taste to the American variety. Yanjing: Harking back to a time when almost all industry in China was government controlled, Yanjing Beer is now the only state-owned beer remaining in China. It still has some influence though, as the Beijing Yanjing Brewery is the third largest in the country. 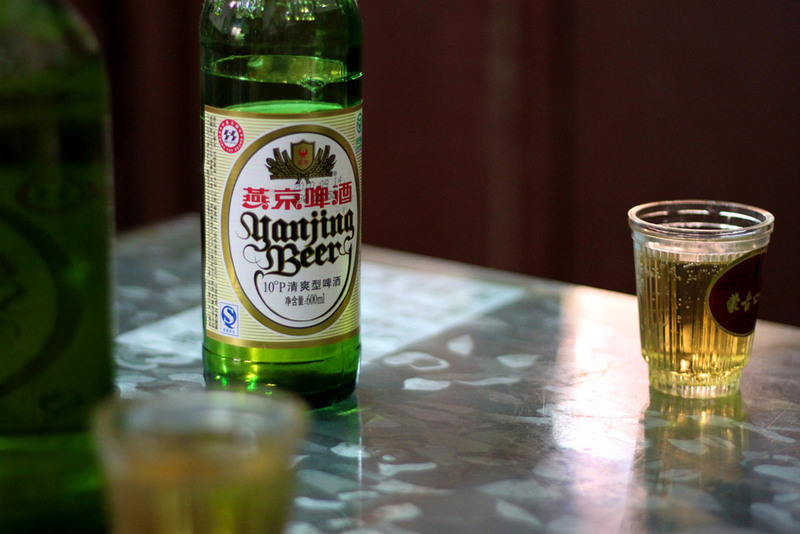 Yanjing is a clean lager with a slight maltiness and a slight floral bouquet. Zhujiang: Although brewed locally in Guangzhou, Zhujiang beer is produced from international ingredients including Czech hops, German yeast and Canadian barley malt, along with locally sourced natural spring water. The influence of European and American beer styles has guided modern beer brewing in China during its formative years, but changes are beginning to take place in the Chinese craft beer scene. Chinese craft brewers are boldly incorporating ingredients that include teas and spices to produce new taste sensations, and brewpubs are starting to branch out from major cities into far-flung corners of the country. The Shanghai International Beer Festival in 2012 provided a glimpse of things to come, and other cities are introducing their own specialist festivals. March 2015 saw the introduction of the First Shenzhen Craft Beer Festival, and the interest was palpable amongst beer lovers and beer brewers. The global revival of craft brewing is definitely making inroads in China. It’s not uncommon to find a bar that stocks 100 or more beer varieties, and craft beers are beginning to shoulder some of the larger players aside. Craft beers making an impact on Chinese tastes include Great Leap Brewing, Slowboat and Boxing Cat. Interesting taste sensations include Iron Buddha Blonde produced by Great Leap, which contains oolong tea. For a stronger flavour, try Black Velvet vanilla stout by Jing-A. Spicy dishes are complimented well by light-bodied pale lagers, and Chinese beers could be the ideal pairing. 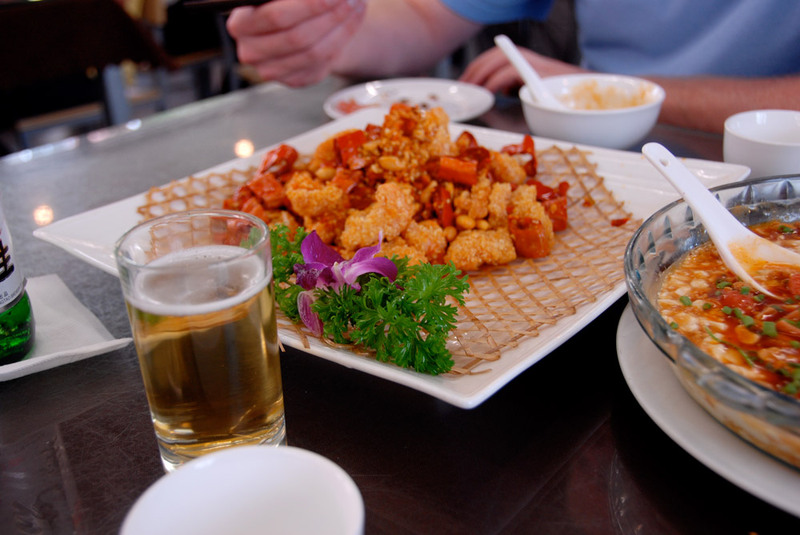 People who enjoy hot dishes from the Chinese regions of Sichuan, Hunan and Yunan, along with Indian, Malay or Thai food will appreciate the refreshing crispness of Chinese lager. Delicate sea-foods and subtle flavours can be overwhelmed by heavier and stronger beers, with lagers the more suitable option. 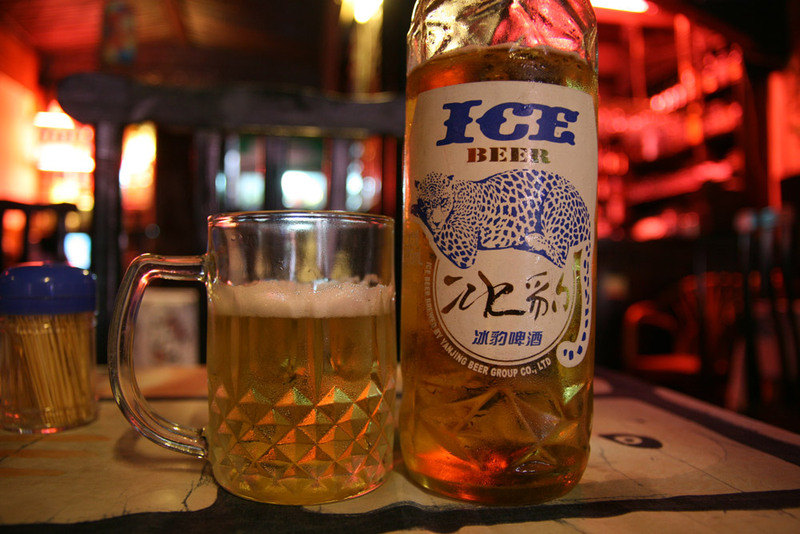 Chinese beer producers have focussed on easy to drink beverages that are suited for sipping on a warm day, and are a fine accompaniment for outdoor snacking and dining. All countries have their etiquette and rituals when it comes to drinking, and paying heed to local customs will endear you to your fellow drinkers – and help you avoid offending anyone. The Chinese for cheers (although a slightly different connotation) is ‘ganbei’ which translates as ‘to dry the glass’. 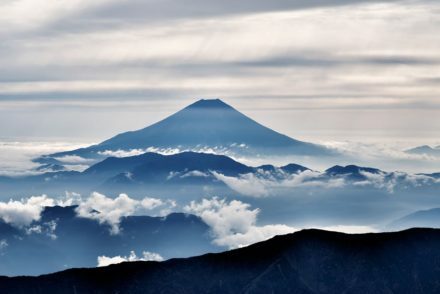 It’s not required to take this term literally and down your glass in one go, however, if you commence the drinking session full speed ahead you will be expected to continue in similar fashion every time ‘ganbei’ is called. Chinese generally drink from smaller beer glasses, and downing a drink in one go rather than sipping is more common than in western countries. Hence the ‘ganbei’ guidance above is not necessarily applicable to the typically larger volume of western-style beer glasses. If you clink glasses with a work superior or someone older than yourself the proper etiquette is to clink your glass just below the rim of theirs. This will communicate respect among your superiors. Always remember to make a toast for the host of a meal or special occasion. In large dining or drinking gatherings around a big table it’s acceptable to clink your glass by tapping the centrally located Lazy Susan instead of attempting to reach across to everyone. 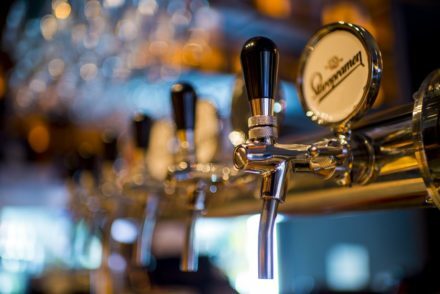 The Chinese beer marketplace is highly competitive and several hurdles need to be overcome before the Chinese product becomes a serious competitor overseas. For one, there is a naturally inherent preference for European-style and American beers around the world. The history of brewing during the past thousand years has been largely a European one, and the standards and expertise are at an extremely high level which cannot be easily imitated. Asian beer is certainly proving its worth, but only time will tell if it can fully match the excellence of established competitors. As a rapidly developing country, Chinese brewing is also affected strongly by radical price fluctuations for importing ingredients and exporting products, along with major increases in manufacturing costs. The resulting slim profit margins have encouraged the proliferation of low-end alcohol products that account for around 85% of the domestic market. The booming brewing industry in China has also had its share of price wars – further whittling down profit margins. High-end products and craft beers are seen by many as the future of Chinese brewing in catering to the rapidly growing urban population who have a disposable income for enjoying the finer things in life. Taste, quality and freshness are important to the Chinese, and coupled with a society throwing off the shackles of its past and embracing trends for dining out and clubbing – the sky is the limit. There is no doubt that the Chinese beer revolution is still in the early stages, and brands that are now unknown could well capture a huge market share in years to come.